Volunteers Needed	Enter to WIN a Doggie RV! 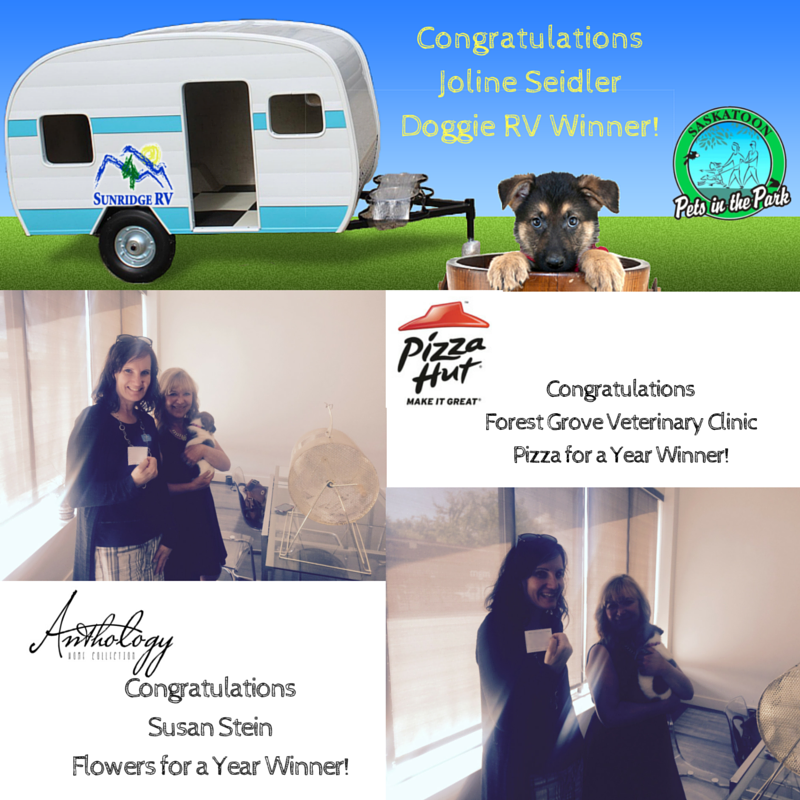 Click here to watch the Doggie RV Draw! Thank you Trusted Saskatoon for doing the draw for us!